Do you dream of drinking the world’s most amazing whiskies? Whisky events provide a unique opportunity to explore a wide range of sprits from your favorite distilleries, without requiring you to shell out thousands of dollars in bottle acquisitions. 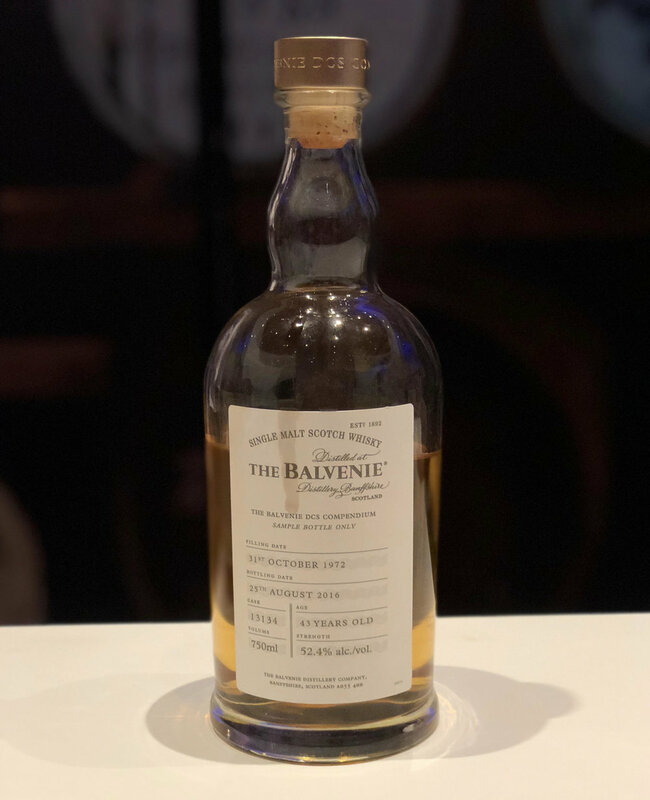 Last month, I was fortunate to attend the Nth 2018 in Las Vegas presented by the Universal Whisky Experience. It was without a doubt the best line-up of whiskies I’ve seen and tasted at a large-scale organized event. Boasting everything from entry-level 12year single malts, to one-off single barrels and beautiful whiskies aged 40 and 50 years plus. Drinking one of a kind whisky is a key component of any event, but the friendship, camaraderie, and joy shared with the attendees is what makes the experience memorable. I loved catching up with like-minded friends, hanging with my brother G money (@Rolexwhisky), meeting new folks, and taking in the energy and enthusiasm of everyone in the building. And, of course, it’s always a treat to learn and share a dram with the amazing brand ambassadors. I’ve had the pleasure to sip with and learn from some of the best in the business and it’s always special to see them again. When spending time with Kieron Elliott of Macallan (@macallankieron) and Johnnie Mundell of Beam Suntory (@johnniethescot) you are guaranteed to learn some fun whisky factoids. Lastly, meeting the legend Lorne Cousin of Balvenie (@balvenielornecousin) and the whisky chick Steph Ridgeway who represents Old Pulteney, Balblair and Speyburn (@whiskychick) was an absolute honor. They truly love sharing and educating about whisky, which is always infectious and fun. Now on to the good stuff, and by good stuff, I’m talking whisky! The iconic Suntory Yamazaki Mizunara 18: A truly special whisky with a unique profile. 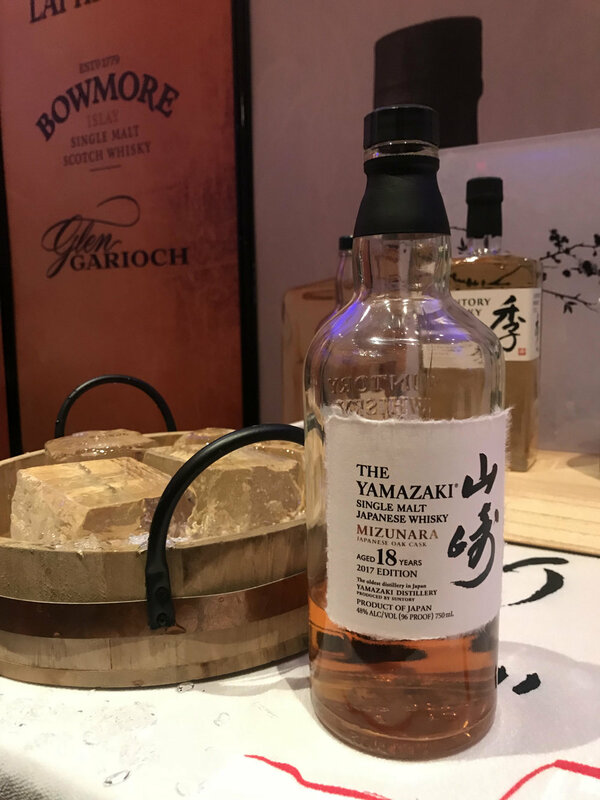 Like the Yamazaki 18, it is fruity, silky smooth, balanced and complex, but the Mizunara embodies spiciness from the cask and an un-paralleled aroma of tropical fruits and incense. Balvenie’s beautiful DCS Compendium Chapter 2 from 1972: A beautiful, world-class expression aged in a re-fill sherry cask. This whisky is aged 43 years with a light hue of gold and honey. It’s a symphony of honey, vanilla, butterscotch and some spice with a distinct herbal minty quality. Wow! Glenfiddich’s 1973 Rare Collection Cask No. 7585: One of only 98 bottles, aged in a single American-oak hogshead. This whisky is extremely elegant with a soft crème brulee profile highlighted by hints of oak and brown sugar. It’s the perfect balance of creamy, spicy and smoky; an absolute gem! Now it’s time to check your calendar and find a whisky event near you or pop into your local whisky bar and ask if they have any upcoming tastings. Until then, I’ll see you all at the next year at Nth 2019.